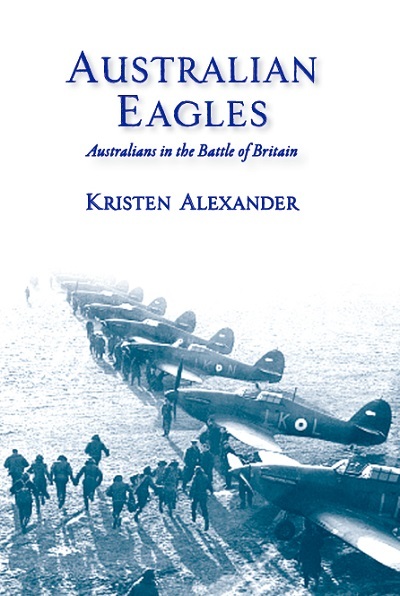 It is just over two weeks until the release of Australian Eagles and I am getting excited! 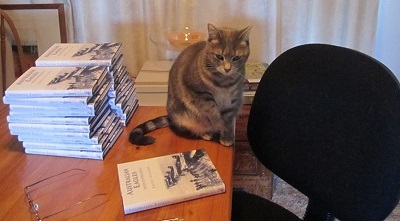 I finished signing and numbering all the copies (I had help) and they are with Barrallier Books now. The advance copies have been posted to family and friends of 'my' six pilots and Alexander Fax Booksellers hope to start receiving stocks within the next week. 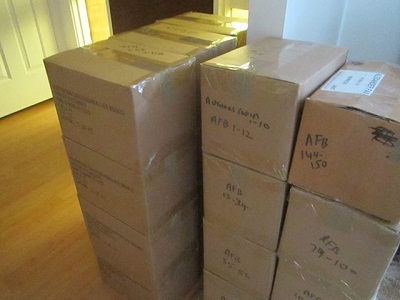 David will start posting out as soon as possible, in strict order of receipt of payment details. If we don't already have your payment and address details on file, we will get in touch soon. Although the book has not yet been released, the reviewers have their hands on it already and there has been some very positive feedback. The first review appeared in the most recent issue of Flight Path and was reprinted in Wings. 'I really enjoyed the read and your in depth research shows ... I will certainly recommend it'. Presales are going well and we have just about sold out of our initial order (150 copies). Judging by the early comments, I think we will be increasing that order soon! Those 500 signed and numbered copies won’t last.